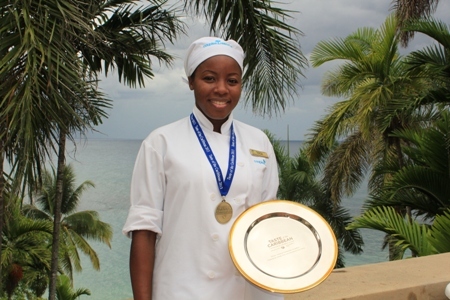 Teresa Clarke, pastry chef, at Couples Sans Souci, wins top award for her cheesecake creation and shares her recipe on the Couples blog. After weeks of researching the wonderful Caribbean islands you’ve finally booked your romantic Couples holiday of a lifetime. Of course, you’re expecting the very best of everything: luxury rooms, beautiful beaches, pristine pools, and sensuous spas. And of course, a Caribbean holiday at an all-inclusive resort would be incomplete without sumptuous food, excellent drinks and outstanding service. There’s a whole host of people working behind the scenes to make your Caribbean stay one to dream about for years to come. This week’s post pays tribute to one of the people behind those decadent desserts you can’t resist. In the past two years Couples Sans Souci pastry chef, Teresa Clarke, has been on a winning streak. 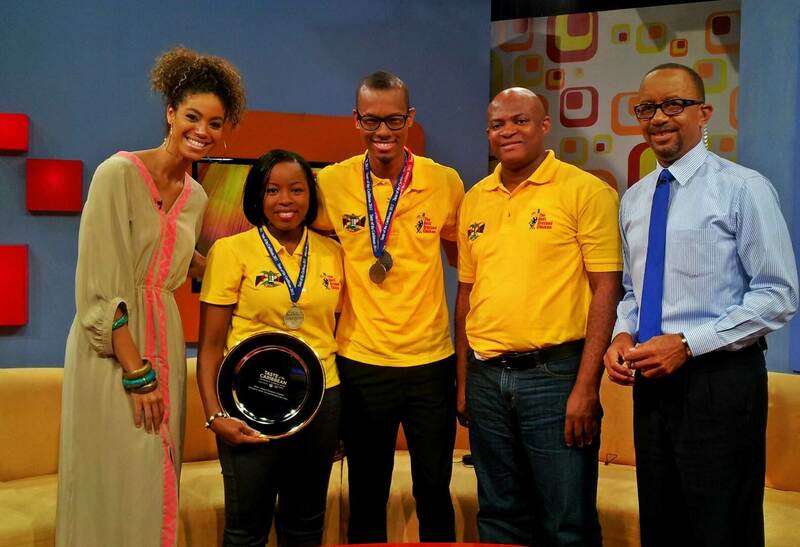 In 2012 she was awarded ‘Pastry Chef of the Year’ for Jamaica in the culinary competition. 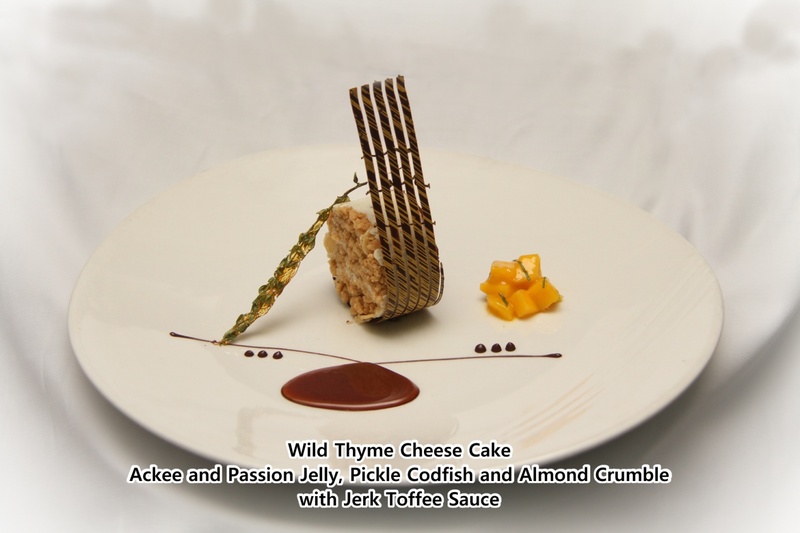 This year, she’s walked away with the top award for her individual cheesecake creation at a recently held competition. Teresa was up against food lovers, student cooks, chefs, schools and college teams to get the No. 1 prize. 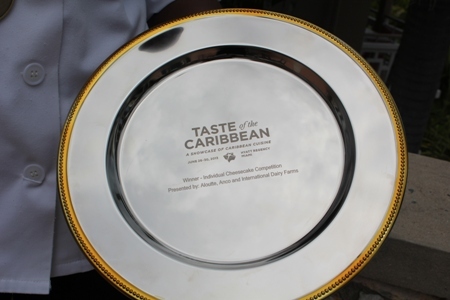 She along with her Jamaican team definitely stamped their presence in the 2013 staging of the Caribbean Hotel and Tourism Association ‘Taste of the Caribbean Culinary Competition’. Cream the cream cheese and the icing sugar. Add thyme and mix well then add to gelatine. Whip the heavy cream and fold into mixture. Combine dry ingredients and add to melted butter. Cook fish then bake until it becomes crispy. Chop the baked fish finely then add to mixture and mix well. Boil puree, sugar and ackee then add gelatine. Pour mixture into mold to set. Add heavy cream and jerk spice then blend.